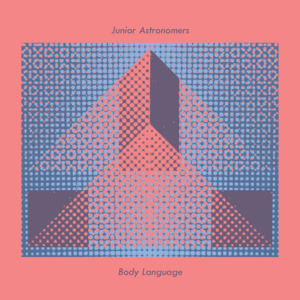 North Carolina's own Junior Astronomers return with Body Language, the long awaited follow up to their acclaimed 2013 album, Dead Nostalgia. 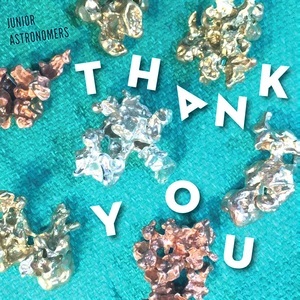 Over the last few years, Junior Astronomers have made friends and fans across the US through their touring and shows, supporting artists including Manchester Orchestra, Modest Mouse, All Get Out, Piebald, The Weeks, and many others. 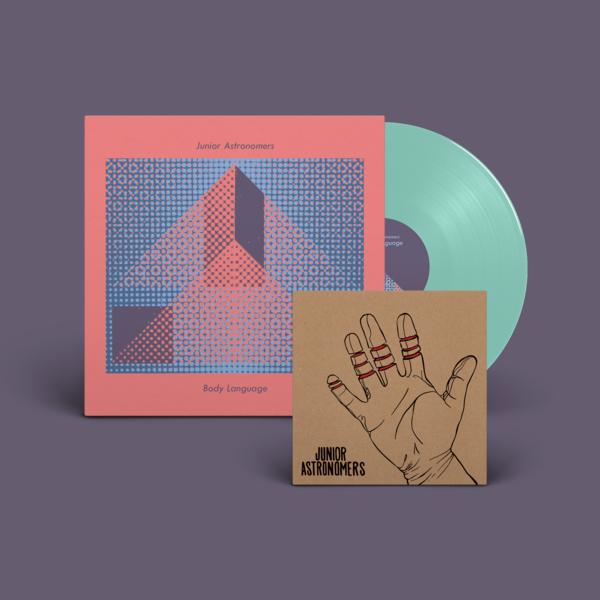 In between touring, the band has steadily written and released new music through a series of 7" EPs, all the while working on material for their new album. 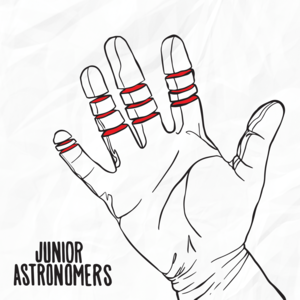 When it came time to record, Junior Astronomers set out to capture a sound that showcased their own evolution as a band. Working with engineer and producer Mike Pepe (Taking Back Sunday, Modern Chemistry), the band spent time exploring and recording sound in Mitch Easter's Fidelitorium Recordings (Dinosaur Jr., Wilco, Ben Folds Five), before having Dan Millice (A$AP Rocky, Townes Van Zandt) at Engine Room Audio add the final mastering touches. 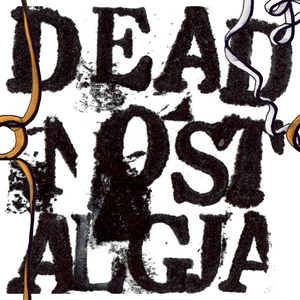 The culmination of their efforts was an album that musically and lyrically shares a theme of rebirth and growth.